Yerevan Marathon is an annual long-distance running event organized in Yerevan, capital of Armenia, and is the successor of Yerevan Half Marathon organized in 2015, 2016 and 2017. Since 2018 the race also includes a full marathon distances, as well as the shorter distances. Yerevan Marathon is organized by Arm Marathon Foundation, Yerevan City Administration and TriClub multisport club. The Marathon starts in the very center of Yerevan, near Republic square. 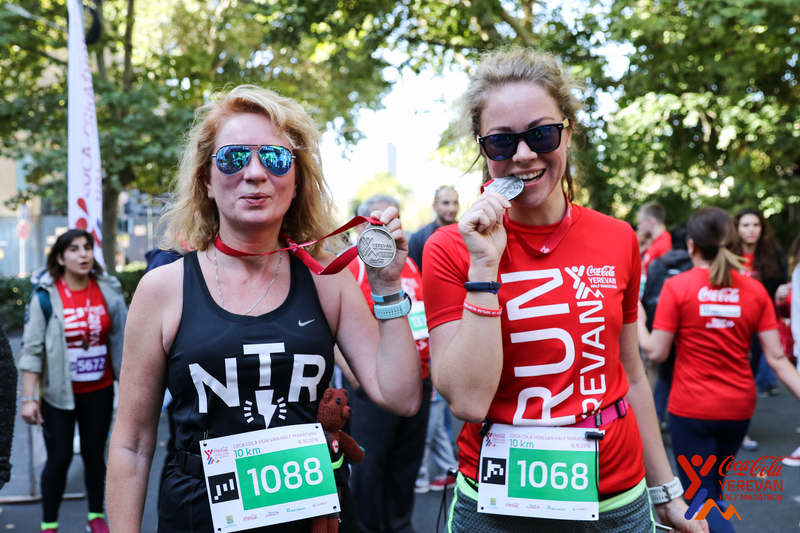 Route takes runners through beautiful central streets of Yerevan and to Hrazdan River gorge, later returning to start location. Temperature ranges for the race time has historically ranged between 10 and 20 degrees centigrade. 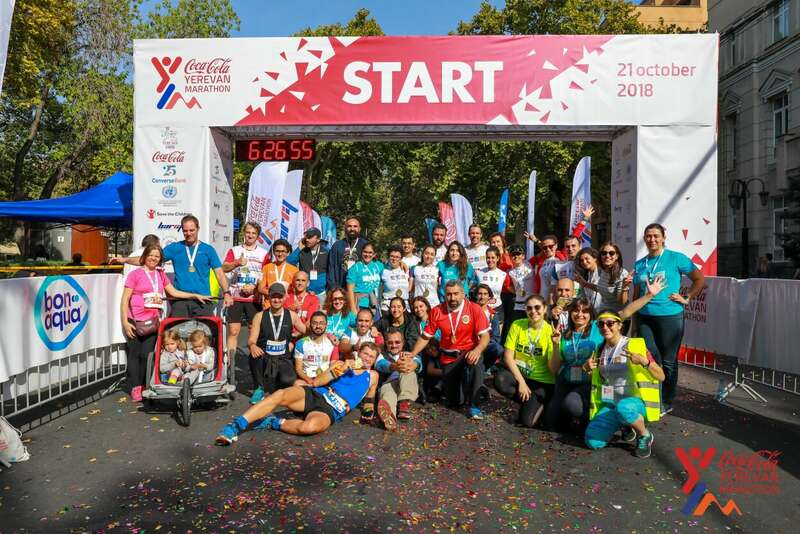 The Yerevan Marathon is a qualifying race for the Abbott WMM Wanda Age Group World Championship 2020. The list of qualifying races includes all six AbbottWMM marathons, as well as several dozens of other marathons across the world. Among them is Yerevan Marathon. The full list of the qualifying races is available on worldmarathonmajors.com. For those athletes who participate in qualifying races that are not part of the Abbott WMM series (including the Yerevan Marathon), a platinum time has been calculated A platinum time uses standard multiples of the ‘mean’ of the current marathon world record times for each age group and gender. In order to get 4000 points, an athlete has to finish faster than the "platinum time". In the future, the same system will be used for scoring, as well as for participants of majors with the same points degradation - 29 seconds. 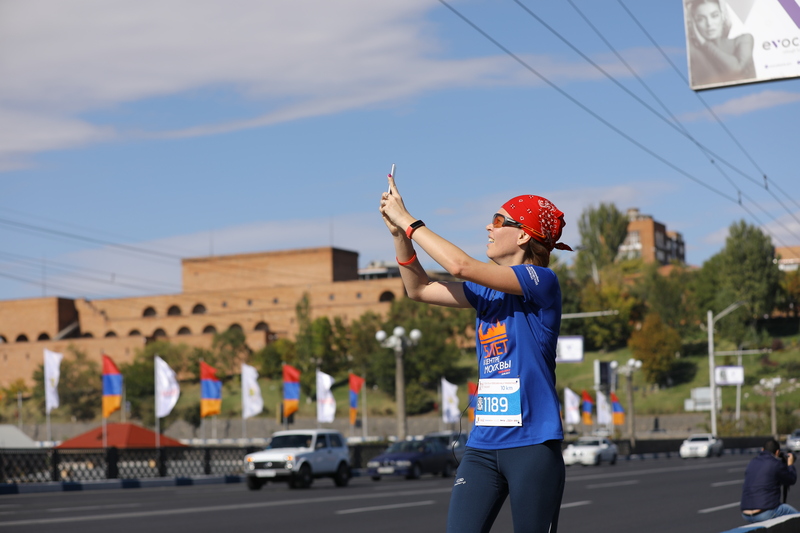 Participants of the Yerevan Marathon will be able to run the qualification race twice this year and next year. For age limitation and age group award purposes participant’s age is determined as of December 31, 2019. Race Time Limit: 5 hours 30 minutes for 42,2km; 3 hours 30 minutes for 21,1km. Entry fees are non-refundable. Participant and distance changes are possible no later October 6, 2019. For changes to smaller distances participation fee difference is not refundable. For changes to longer distances participation fee difference must be paid at the EXPO, or to bank account of Arm Marathon Foundation. For changes and inquiries please email info@armeniamarathon.org. 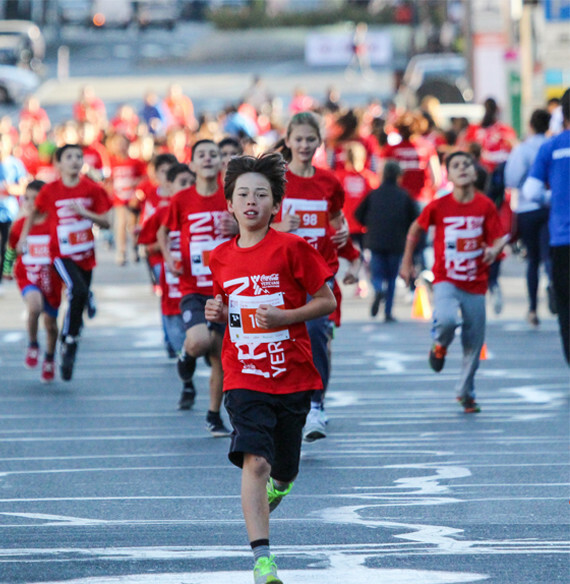 Race Pack pick up will happen on October 12, 2019, 10:00 – 19:00, location TBA. Participants must present a valid ID to receive their racing packs. Start Date: October 13, 2019. Start Location: Shahumyan Square, Yerevan, Armenia. Finish and Start location are the same. 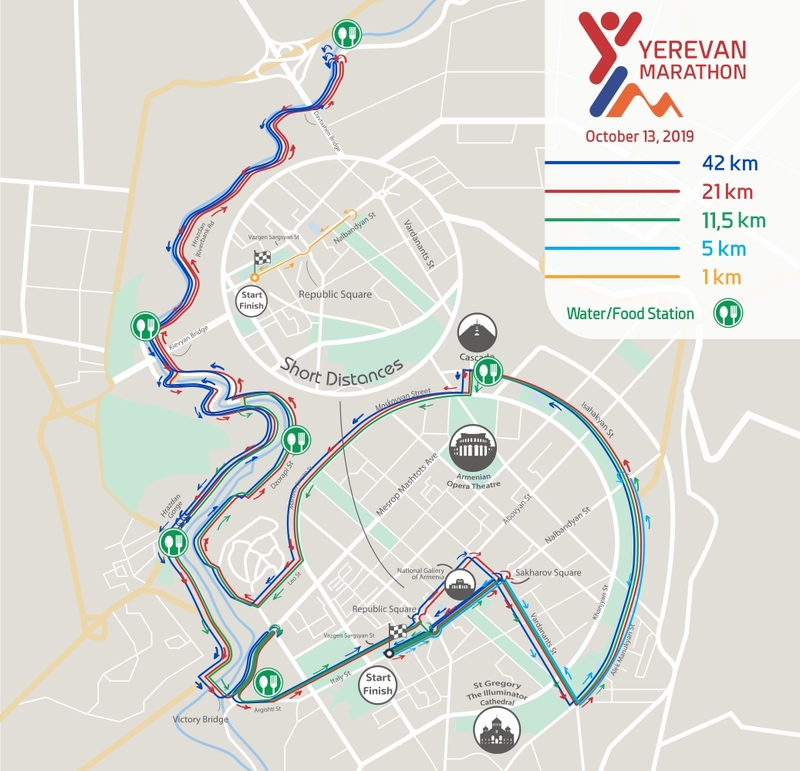 Official Route of 42,2km and 21,1 km run is through the Yerevan city center and gorge of Hrazdan river. Water / food stations are located every 4-5 km. Stations serve water, Coca Cola, isotonic drinks, fruits, and energy gels. Medical aid is available at the Start/Finish area, at the 5km, 12km, 24km, 36km points. 42km, 21km, 12km, 5km and 1km kids run will get special awards. Age group winners in each distance will be awarded with certificate. 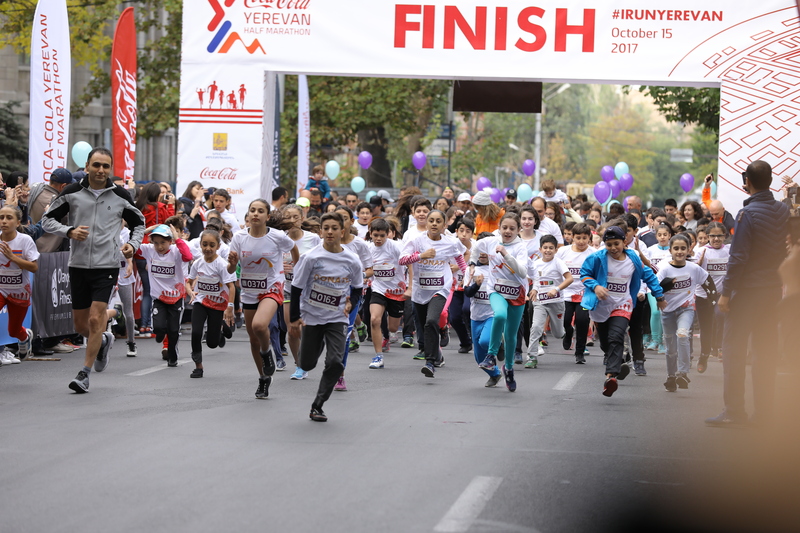 Yerevan Marathon will nominate charity projects, that create real impact for society. Very soon we will announce the officially supported charities of Marathon. Every large and small sports event needs volunteers to make it happen, volunteers contribution is priceless. 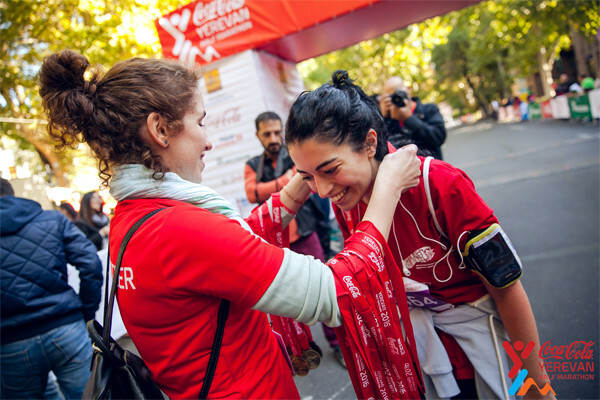 Our race is no exception, we count on many volunteers to help Yerevan Marathon to happen. Each volunteer will receive a special T-shirt and volunteer certificate! 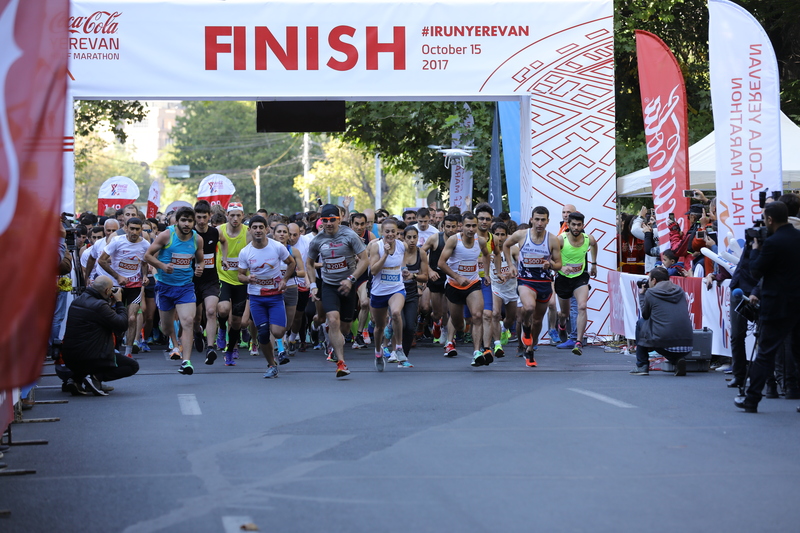 Yerevan Marathon is organized by Arm Marathon Foundation, Yerevan City Administration and TriClub Yerevan multisport club.